Helping Families Celebrate a Life Well Lived. 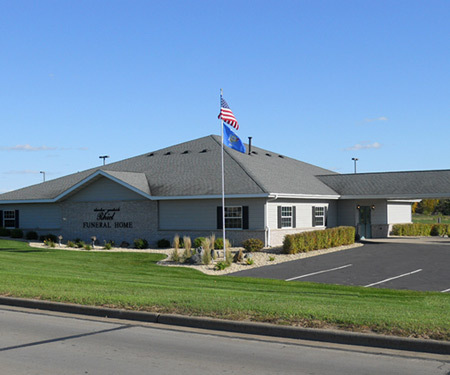 At Rhiel Funeral Home, we have been honored to serve hundreds of families living in the area with dignity, respect, and discretion. As a family-owned and operated organization, we actively support our community and help families through some of life's most difficult moments with the utmost care and compassion. 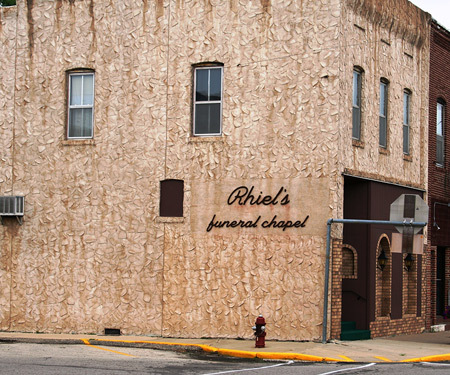 Plan Ahead with Rhiel Funeral Home. 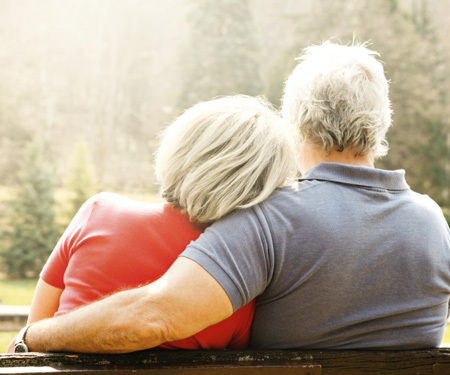 Pre-planning your funeral should be a natural part of life, because it provides you with time to make end-of-life decisions. Assure yourself piece of mind and use our online Pre-Planning Services. The Rhiel family welcomes and serves all faiths. We are able to handle complete arrangements for traditional services, cremation and memorial services. 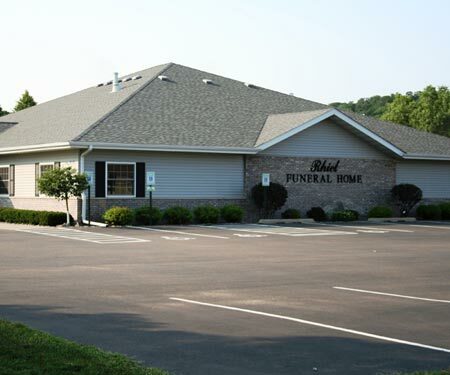 The Rhiel Funeral Home and Cremation Services are large enough to offer the options and resources you need, close enough to know you and your family and small enough to care. We consider it an honor and privilege to be able to assist you create a personal and memorable tribute in honor of your loved one's life. Planning ahead can help remove a great deal of stress from an already difficult situation. "Thank you for everything you did to prepare our father's memorial service. Your thoughtfullness and words of comfort meant alot to us. We also appreciate your professional manner in which you dealt with everything." "James- Just wanted to say "thank you" for everything you did for us. You made a very difficult time much easier to bear by taking care of everything in a kind and compassionate manner. You, Richard and your staff are a true assest to our community." "Thank you so much for your faithful work during our difficult time, your service to our family was our privilege."